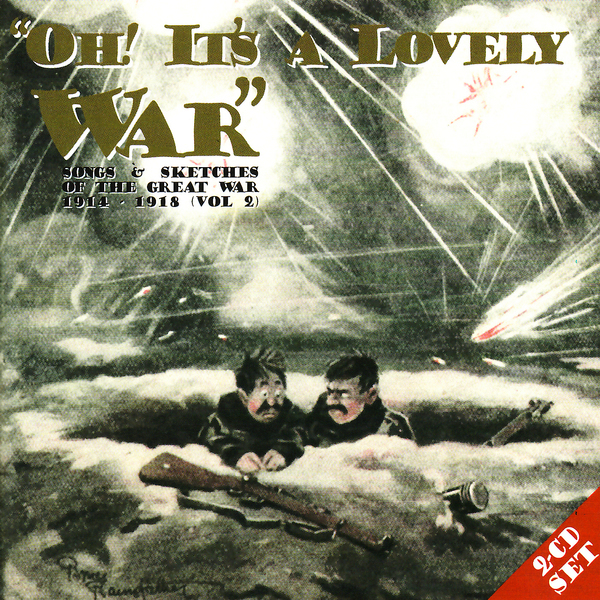 A sequel to CD41's outstanding first volume of First World War recordings, this double-disc second volume compiles some fifty more archived British wartime songs and sketches, painting a detailed portrait of the era with a wealth of aural documentation and cultural artifacts. The selection of music is superb, ranging from all the expected marching tunes like 'Colonel Bogey' to a beautiful rendition of 'Abide With Me' from 1913. 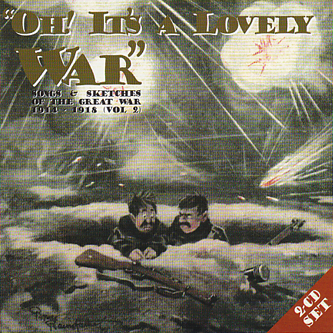 Further to that you get songs with titles such as 'Take Me Back To Dear Old Blighty' and 'We Didn't Want To Fight, But By Jingo - Now We Do'. You'll also find evocative radio propaganda like 'The Big Push', from 1917, offering a somewhat romanticised glimpse of life in the trenches as the soldiers prepare to go 'over the top', cheering as they do so. Another commendable addition to CD41's wonderful catalogue.